The luncheon session the 2018 Desert Summit will feature a discussion on the top issues facing Treasurers as they navigate an ever changing business environment. A top level panel of treasury experts will give their perspective on a variety of topics including cybersecurity, risk management, and the crazy new world of payments. 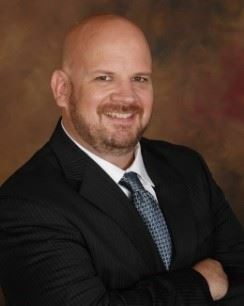 Scott has over eighteen years of experience with increasing responsibilities in financial and operations management, with an emphasis in healthcare management. He is a recognized leader with demonstrated abilities to develop and implement innovative solutions to complex problems. As VP and Controller at Docutech, Risa Dagenhart is responsible for overseeing and maintaining the company’s financial, accounting, tax and treasury operations. With over 10 years of experience in high-growth services companies, she has helped global organizations grow and scale their accounting operations. Prior to joining Docutech, Risa served in a variety of leadership roles at leading companies, including Continuum Epam, Avenue5 Residential and Gazelle.com. Risa also earned her bachelor’s degree in Business Management as well as her MBA and Master’s in Accounting. Lisa joined the Frank Lloyd Wright Foundation in 2010 and served as the Foundation's Chief Operating Officer and Vice President of Finance from December 2011 to June 2017. 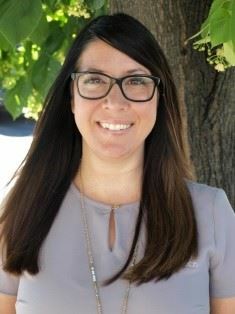 As COO/VP of Finance she was responsible for Arizona Tour Operations, Collections, K-12 Education Programming, Human Resources, Finance, and Information Technology. With the legal separation of the 85-year-old graduate School of Architecture at Taliesin founded by world renowned architect Frank Lloyd Wright, Lisa became the first CFO for the new legal entity. Combining her passion for public and charitable service, Lisa has devoted her entire 20+-year career to working with and for governmental and non-profit entities. 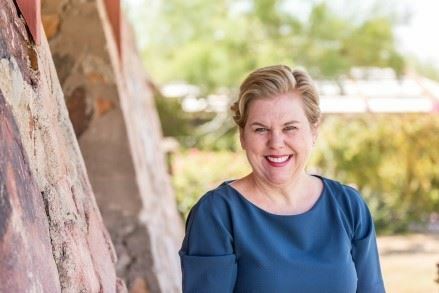 Lisa’s experience includes extensive external audit and consulting work for governments and nonprofits as well as seven years serving the City of Scottsdale Financial Services Department in various finance capacities including the Accounting and Tax Audit Director position. Lisa holds a Bachelor’s degree in Accounting from the University of Arizona, and an MBA from Arizona State University and is a Certified Public Accountant licensed in the state of Arizona. Jack joined Plexus in 2018. Formerly Jack was VP of Finance & Treasurer at Isagenix from 2013-2018. Jack’s team at Isagenix had responsibility for global treasury, including liquidity, bank relationship management, investments, cash flow forecasting, foreign exchange and risk management, debt, merchant services, fraud prevention, payables/receivables and corporate card program management. Prior to joining Isagenix, Jack was at Starwood Hotels and Resorts Worldwide for 15 years as their Assistant Treasurer, Global Treasury where he oversaw Treasury, Merchant Services and Receivables both domestically and internationally. He also has background in Corporate Accounting, IT and Six Sigma. In 2010, Jack’s team was awarded Treasury Today’s Adam Smith Award in London for Top Treasury Team for their work on several innovation projects. He was also featured in AFP’s Exchange magazine and has contributed to several articles. 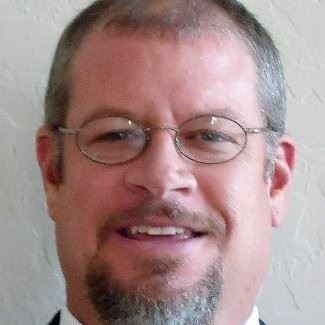 Jack holds a BS in Organizational Leadership and Management from Franklin University and a Masters in Business Administration from Arizona State University.